"Thanks for an informative day - I'm going away with inspiration for my own practice and whole school CPD"
Improving speaking and listening skills is a key part of overcoming poor literacy, which often holds back pupils at secondary level. 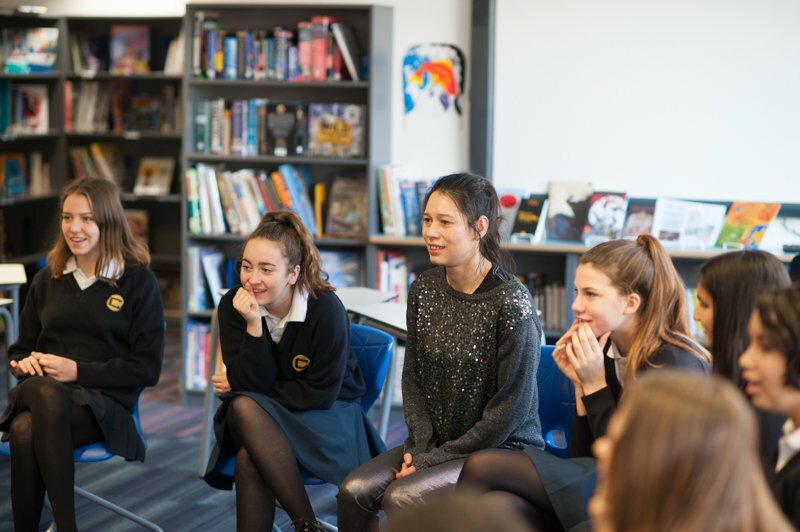 This one-day workshop introduces participants to a range of strategies to improve oracy, particularly as a mechanism to improve reading and writing. The course also includes an introduction to the principles of literacy across the curriculum, which is expanded on in our 3-day secondary literacy CPD. Develop new strategies: participants will explore the different approaches, with a particular focus on literacy in other subjects. Evaluate your current provision: resources include a personal audit so you can identify your areas of priority. Understand the importance of oracy: explore the role of speaking and listening in academic achievement and social mobility. £175 for the first delegate per school and £125 for every colleague you bring.